When Double TWO Shirts (almost) ruled the waves! 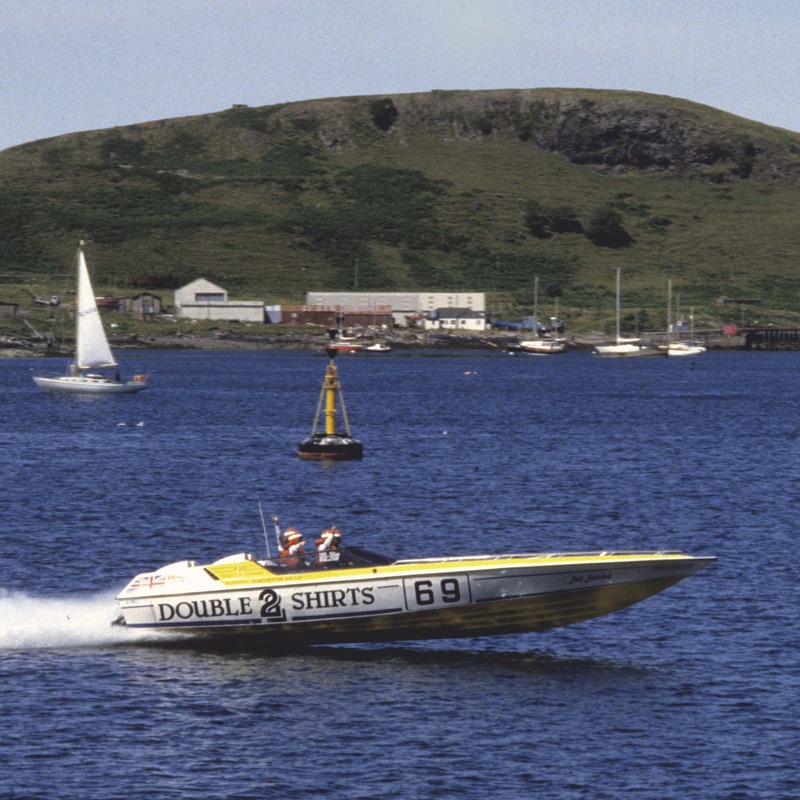 We take a nostalgic look back at Double TWO's involvement in the 1984 Round Britain Offshore Powerboat Race! October heralds a drop in temperature, falling leaves and refreshing walks in the autumn sunshine. 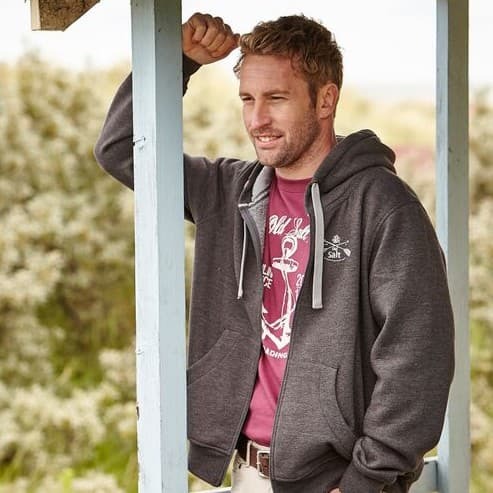 Oh and the arrival of more new stock from Double TWO! 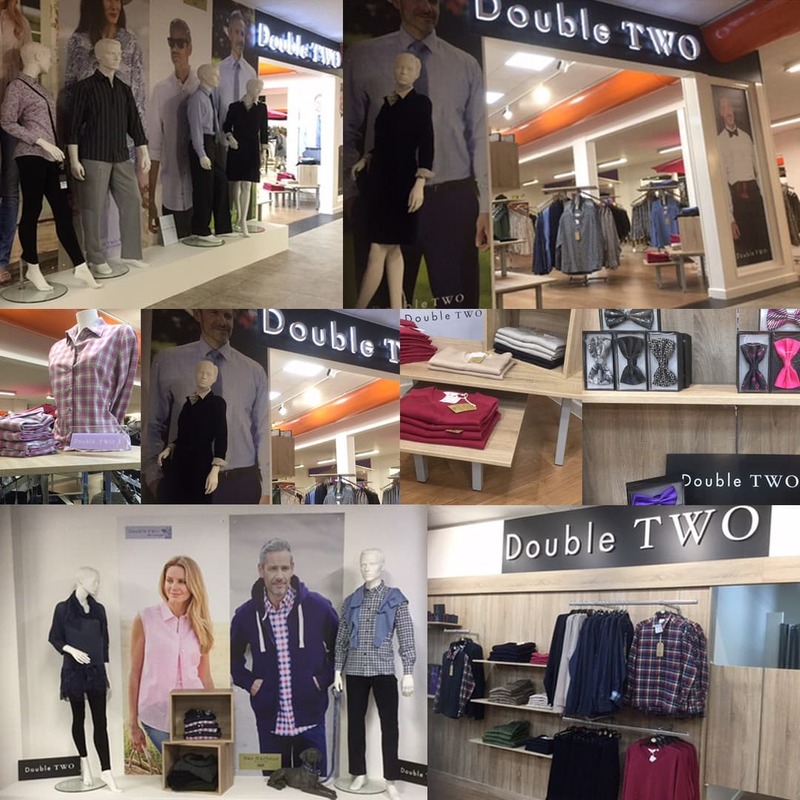 Our new look store is now open for business!